I’ve seen this video over a dozen times and I’m blood thirsty. I can’t wait to get my hands on the new album. 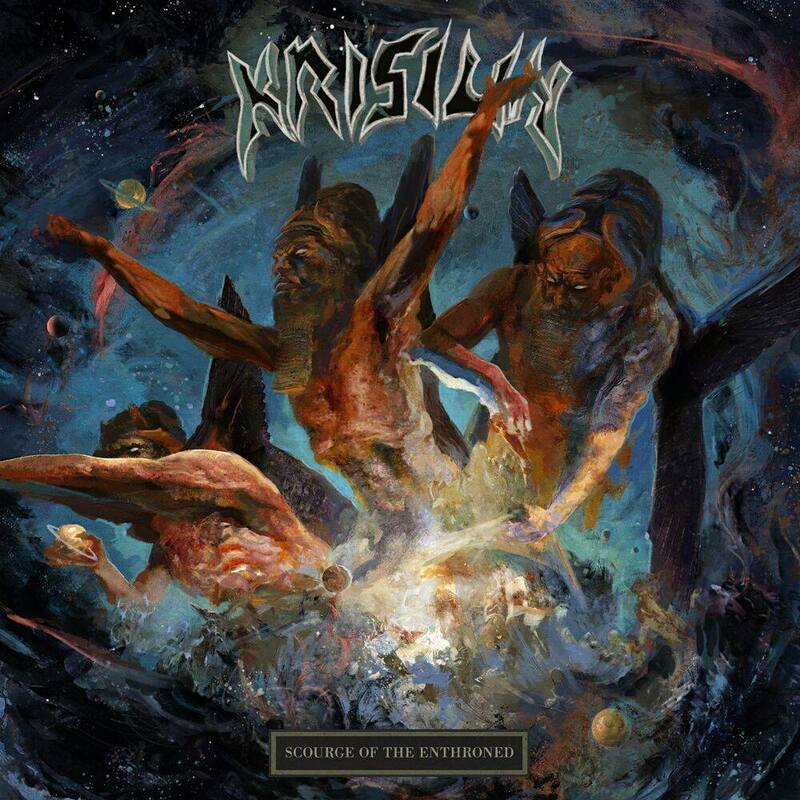 Brazil’s Krisiun are without a doubt one of my favorite death metal acts. Established back in 1990, the group has been punishing audiences across the globe with the force of a southern storm. 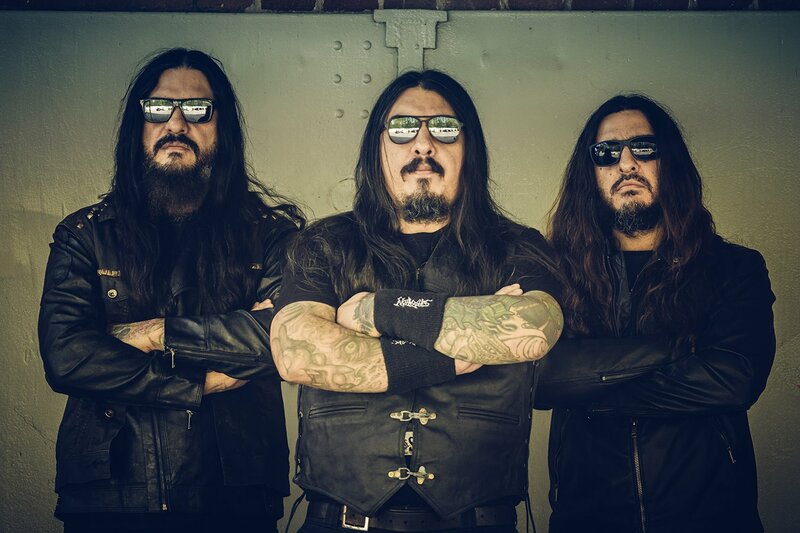 I personally discovered the band back in 2000 when they released the album Conquerors Of Armageddon and I’ve been following the trio ever since. The band’s latest effort Scourge Of The Enthrone was released via Century Media Records earlier this month on September 7th. A new video “Devouring Faith” has been discharged to hype the offering and it’s not for the faint of heart. The visuals match the song title to a tee, a satanic offering that culminates in the consummation of human flesh! Some of the final images are so intense that I was glad the video was shot in black and white. If you’re into demons and cannibalism this is right up your alley. My favorite scene is near the end when the demon crosses a human arm dumped in a slop bucket, a visual desecration of human life!